Every SEO trend gets reanalyzed at the start of each New Year. The burning question on everyone’s mind: what has Google done to mess with us this time around? In 2019, there will be some newly emergent trends and some holdovers that have matured over the last 365. This article will point site owners and content creators in the direction they need to be going. Let’s begin! Do you really want to dominate web media this year? Then you have to understand your audience inside-and-out. Note factors like demographics, household dynamics, and matters of cultural or niche importance. On a granular level, look toward what these users are searching when online (their “User Intent”). User Intent is the core of what brings them online. It’s what they mean even if that’s not technically what they’re typing or speaking into the search field. Making sure your website drills deep on User Intent regarding a specific topic is how you’ll distinguish yourself from competitors. Use it wisely. Most of you likely go to Google on instinct whenever you get curious about something. (Guilty!) But in 2019, expect that to change. To an extent, it already is. 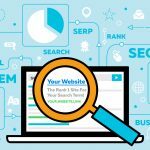 Websites like Amazon, Facebook, Twitter, Yahoo!, and Bing continue to invest heavily in search. DuckDuckGo has even emerged as an alternative source for individuals, particularly conservatives, concerned Google uses politics to bias results. True or not, it’s an accusation that could cut into Google’s market share in the coming year. It’s not enough to have the answers a user is searching for in your content. You also need to make sure it’s structured in a manner that makes it easy to crawl. Google has invested a great deal of money into the AI world. They’re depending on it to produce more relevant results than ever before. Content that’s easy to crawl stands a better chance of getting picked up and delivered near the top of the heap. We might as well post this one every year. Without great content, no one has a reason to pay attention to you whatsoever. It’s the one unchanging rule of SEO. You literally have millions of competitors who get the message and are willing to put their best foot forward for the user. Churning out generic content with little to no insight will get buried, and it should. Great content doesn’t happen without the right people in place to create it and promote it. Look for content creators with special expertise. If you can’t afford to hire one, then interview them and record it. Turn their knowledge into a post, video, podcast, or other forms of content that will attract the right audience and add value to their lives. Also, when promoting, don’t fall for the backlink-buying scammers who promise you Page One results after a week of the promotion. Backlinks, while important, are going to cede territory in the coming year anyway. That’s because Google’s algorithms are getting “smarter” at how sites link to one another. To that effect, site design will become more about platform design. What are you doing to turn your site into a “private” destination instead of just being one website in a sea of billions? In 2019, you’ll want to invest more in this regard. Clean up unnecessary clutter. Beef up the features of your page, and turn it into something your users would rather place onto their phone or desktop. Voice search has already made a splash through platforms like Amazon Echo and Siri. This AI-fueled technology will only grow more refined over the next year as it more quickly learns speech patterns and gets better at refining User Intent. Optimizing your content for exact searches as well as speech idiosyncracies isn’t an issue a lot of sites have had to address. That started to change in 2017 and will only become more important in the year ahead. 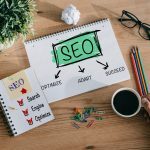 Not all 2019 SEO trends have to do with content creation and new-wave technology. In fact, you’ll be able to get significant mileage out of the work you’ve already done. You do this by going back to old posts and re-optimizing them for current trends. Take SEO, for example. Let’s say you did an emerging trends post covering 2017. Rather than reinventing the wheel, you could revisit the old post with updated information. This capitalizes on current info while maintaining the link power of your old content. Google SERPs and Featured Snippets often may be the only part of your site that a user ever sees. But they’re incredibly important to your future reputation and authority, so make sure you’re making them the best they can be! You do this by creating content specific to the format. What are the key questions and inquiries that users are making — the ones that turn up at the top of Google Page One? If your content delivers, it will be an enormous traffic driver. Machine learning has improved over the last few years. The evidence of this is how Google can deliver search results that don’t even have the same keywords as what you initially searched. That’s because it understands what you meant or what other relevant questions you may have once you get the answer you’re seeking. Maybe the most important SEO trend to come! Why? Because “near me” searches aren’t quite as effective as searching for a business by neighborhood or suburb. Optimizing for hyperlocal will ensure you dominate in mobile search results. And mobile search is one of the biggest online drivers of business for locally-based companies. Which SEO Trend Will You Follow? For the top SEO trend of 2019, pay more attention to the word “development” than “change.” That’s because most of the future-drivers are already in place. They’ll just grow more advanced in the year to come. 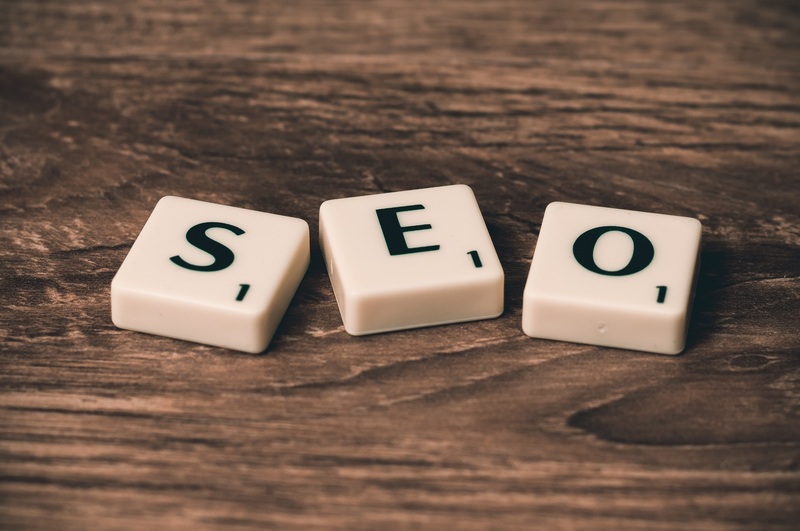 If you’re concerned about where SEO is heading, make sure you connect with a search engine marketing specialist who knows their stuff. Contact Site Report Card today to see where you stand and plan for the future.